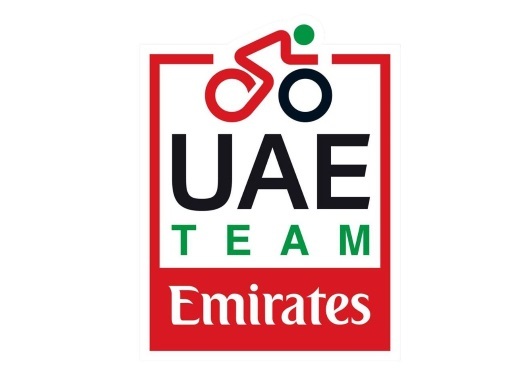 UAE Team Emirates' Fabio Aru has put the Giro d'Italia as his main objective for the first part of the season. The Italian has already stepped on the final podium of the Italian grand tour twice. This will be the fifth time that Aru starts in the Giro d'Italia, a race in which he finished in the third position in 2014 and in the second in 2015. In 2018, Aru retired from the competition at the 19th stage after an irregular performance in which he showed poor results in the mountains and improvement at the individual time trial. "The idea of starting in the Giro d'Italia always hugely motivates me given that I'm a climber and there's that extra bit of emotion added given that I'm Italian," said the rider. "You can imagine my desire to reap some rewards on the road during this Corsa Rosa, rewards that I wasn't able to enjoy in the last edition. I have a desire to repay the sponsors, fans and organisers who continued to believe in me in these last months. "The Giro's route offers plenty of serious climbs to balance with the number of kilometres in the time trials. We will arrive prepared physically and technically in order to confront every detail of the race in the best way possible." The former champion of the Vuelta a España will start his season at the Trofeo Mallorca. From there, he will continue with the Volta ao Algarve and the Volta a Catalunya, after which he will do altitude training at Colorado, United States.